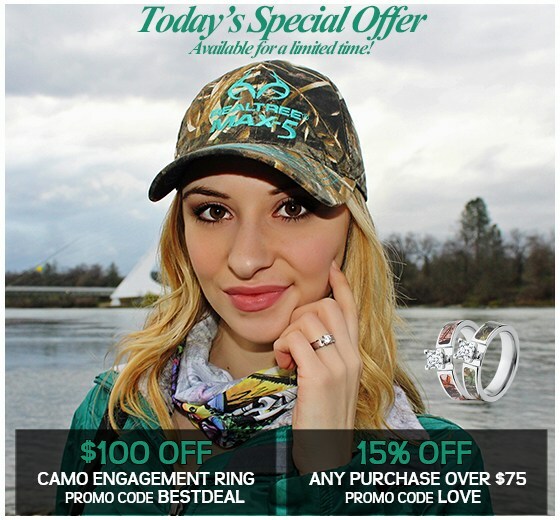 If you are a lover of the open grasslands, nothing will excite you more than this Mossy Oak Ring with a shadow grass camo inlay. You will find yourself gazing at this ring ever so often and reliving your days spent amidst the bounty of nature. 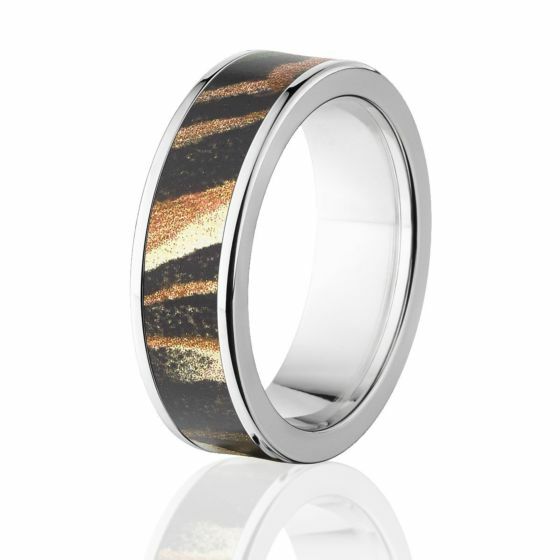 Made of high-grade titanium, this ring is lightweight and rests easy on your fingers. Wear it under any climatic conditions and see it looking as good as new even after years of use. What is 57 + 9 = ?